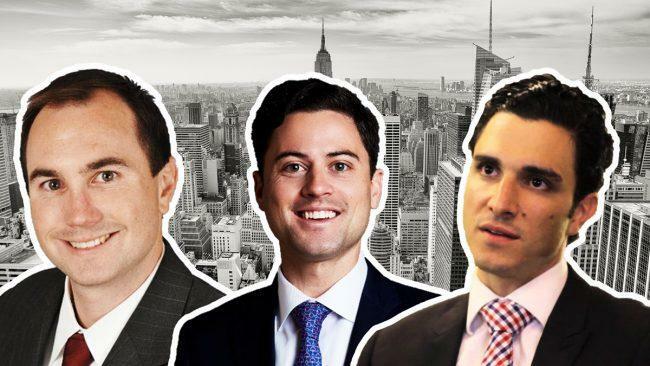 JLL has lured more top-producers from Cushman & Wakefield following the departure of Bob Knakal. Stephen Palmese, Brendan Maddigan, Winfield Clifford and others are jumping ship, Crain’s reported. Knakal, whose new title at JLL is chairman of investment sales, was let go from Cushman in June, just before his contract was set to expire. Three years ago, Knakal and former partner Paul Massey sold their firm for $100 million to Cushman. Now, almost all the top-producing salespeople from Massey Knakal — who went over to Cushman in the acquisition — have left.